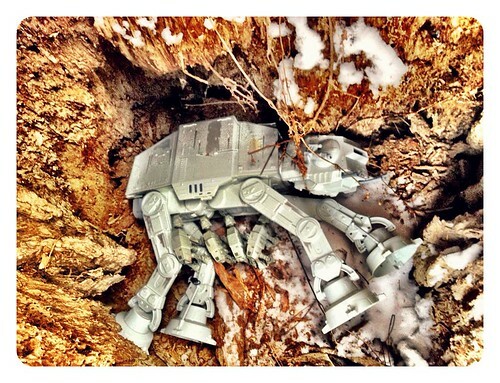 RedandJonny: AT-AT mother feeding her young. AT-AT mother feeding her young. AT-AT mother feeding her young., originally uploaded by RedandJonny.